In Japan, there is a mindset and practice being taught in every organization. 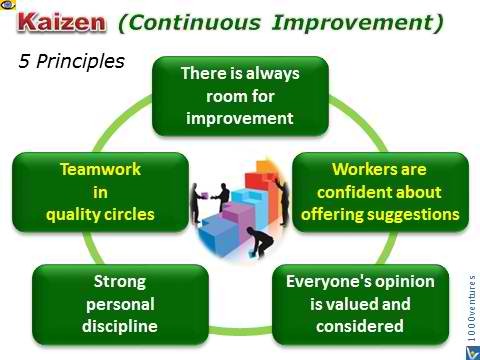 It is called kaizen or continuous improvement. It was conceptualized by Masaaki Imai. This practice encourages and promotes reflection, standardization, teamwork and the mastery of the processes for better results. It asks a fundamental question “how can I do this better?” The concept is already known here in Singapore and the world. Six Sigma is famous as big companies and corporations use this to enhance the quality of output of business processes and systems. 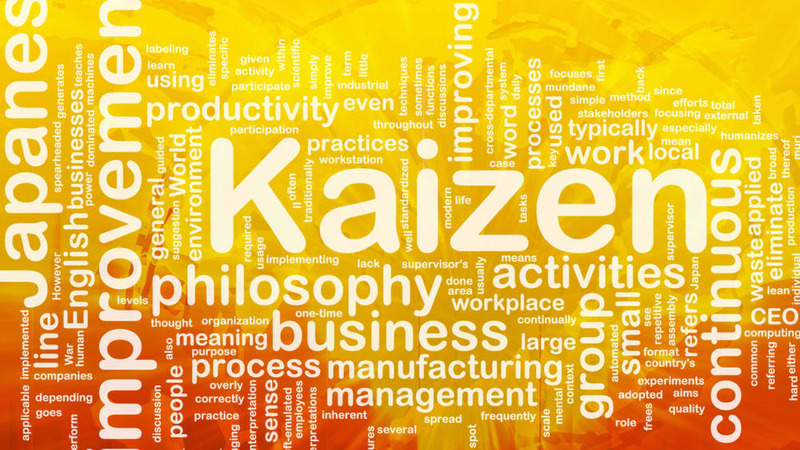 For small businesses, they can profit immensely by knowing the principles of Six Sigma. But before anything else, you have to know the three major concepts of Six Sigma. One is quality product (that conforms to set standards), quality standards (determined implicitly or explicitly by the customers) and variation (refers to the nonconformity of the expectations or specifications). Six Sigma refers to quality standards with two outcomes – either met or not met. There should be no in-between. You have to know that there are two pillars of Lean Thinking – respect people and develop relentless focus on improvement. How do you respect people? It is through providing culture of growth and more learning, safety and high morale. This is done to test the status quo. Another pillar is to develop relentless focus on improvement that seeks to bring quality products or services in the shortest time. Toyota is famous for imbibing this strategy. It can also be considered by small entrepreneurs. The Theory of Constraints banks on the fact that restraints or restrictions are everywhere. The Theory applies to both product and service companies. It is said that in every business, there is at least one constraint and that is what keeps the company from achieving maximum potential. It is important that you identify the weakest point or link. It is called a bottleneck. 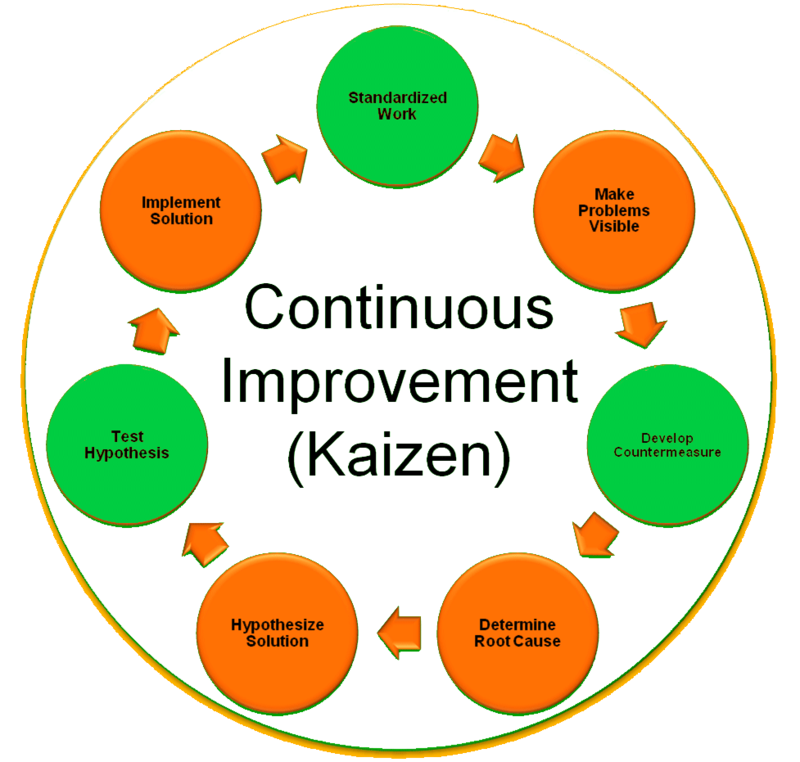 The company can overcome a bottleneck by elevating the performance not just improve other steps following it. The good thing about this is that bottlenecks are easy to spot usually by asking the employees what factors are slowing them down. There you go. These strategies sound complicated that is why it is for bigger corporations but just know that you can also apply it even if you have a smaller business. Here in Singapore, it is not enough to earn a meagre income. This is after all the most expensive city in the world. You need an income as big as you could possibly dream to cope up with all the expenses. At the end of the day, your income will depend on your career choice. You are lucky if you find a job with a reasonable pay and even fortunate if it pays more. However there are times that you are offered scanty salary. With this, it is important that you know what these jobs are. The good news is that there are certain positions that might actually surprise you with how little or how much salary they offer. Thanks to an online information company called Glassdoor.com. The company released an online article that revealed median annual income of jobs that pay outrageous. 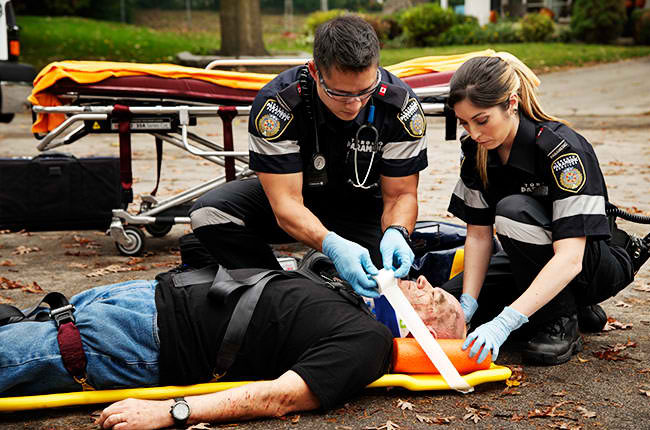 Paramedic: The median base salary of a paramedic is $36,000. Though they do not make more than doctors (more or less $176,000) and nurses (more or less $63,000), the pay is still good because you do not need a medical degree to land this job. You just need training. Anaesthesiologist: Talk about medical school and years of residency, you would want to be an anaesthesiologist. The median base salary of these doctors is $294,891. This is quite big but it is expected because the position requires completion of medical school and at least four years of residency. Intern Software Engineer: If you are trying to figure out what is a good course, you have to consider software engineer. 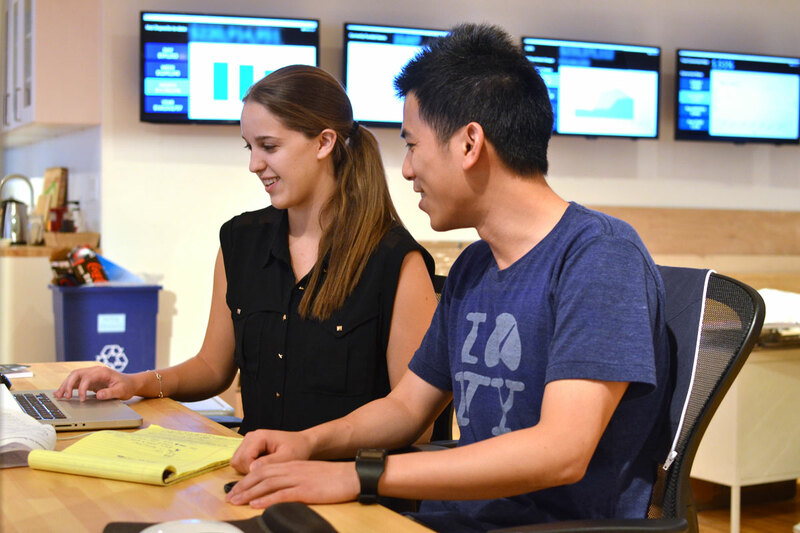 You have to know that even as interns, software engineers have median base salary of $5,715. The demand for software engineer is high and if you are a performer, the company might just retain you. Chief Executive Officer: CEO is a figure of power in the company but you will be surprised how little they make – unless they own the company itself. The median base salary of CEOs is $177,800. Food scientist: The median base salary of food scientist is $58,085. Though they make less money than other scientists, it is still bigger compared to other jobs. Their goal is simple – make sure that the foods are safe to consume. School principal: The median base salary of a school principal is $100,438. Principals make more than their teacher but this is not a surprise since running a school is not every easy. Many people believe that job longevity is a thing of the past while others say that staying in your current occupation spells better security. Many of us avoid change because it is safer to stay within the confines of our comfort zones, but initiating little changes, particularly with regards to our profession can open lots of opportunities and incredible breakthroughs in our lives. This may sound like a bold choice but when it affects your happiness, it is something that you have to consider because after all, change is inevitable and making the first move will make it easier for you to go with the tides. We all have our own reasons why we may be unhappy about our jobs – it may have something to do with a lack of passion, the nature of our work, our colleagues or even the responsibility itself. According to JobsDB.com, 49 in 100 candidates in Singapore became happier when they changed jobs while a different study found that at least 65% of Americans are not satisfied with their existing occupations. These reports have come to show the larger percentage of people who have grown to be uninterested, unfulfilled and uninspired with what they are doing. If truth be told, it is pretty obvious that starting our quest to find that life-long job, little by little, is the key to our career life happiness. So, fret no more and take a look at these reasons why it is rightful to make that move, now! 1. Doing different jobs will let you figure out what you are truly passionate about! There is nothing more professionally painful than staying in one job your whole life without knowing what you are really good at and passionate about. You don’t want to sit on your couch at a retiring age one day, looking back and regretting the things you could’ve done and tried out while you still had the energy and chance to do so. Without doing something, you will never realize what you actually WANT out of life, when you give yourself a chance; you will bring more to your role, the company and most especially to yourself. After all, when you never venture, you will never gain at all. Routines are nice but boring. It is monotonous that it can make us feel demotivated, stagnant and unchallenged. When you look for a new career, you break the routine and step into something refreshing that ignites a renewed drive to achieve and excel. You also discover your other potential and hidden strengths that were kept unnoticed because you chose to stay in your comfort zone for quite some time. 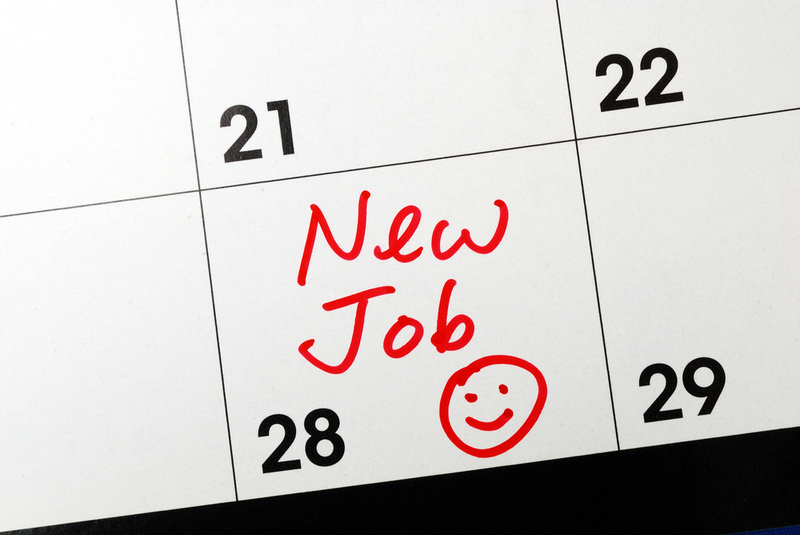 When you change jobs, you meet new people, widen your horizon and expand your network. This opportunity can pave the way to new discoveries that will help your professional growth and soft skills. Sometimes, we can’t help but use the saying, “It’s not what you know, it’s who you know” now a days. When you get the strength and heart to make a career change, you develop a sense of flexibility, adaptability and confidence. You gain a better perspective and understanding of changes and diversity while keeping up with the professional competition in the labor market. 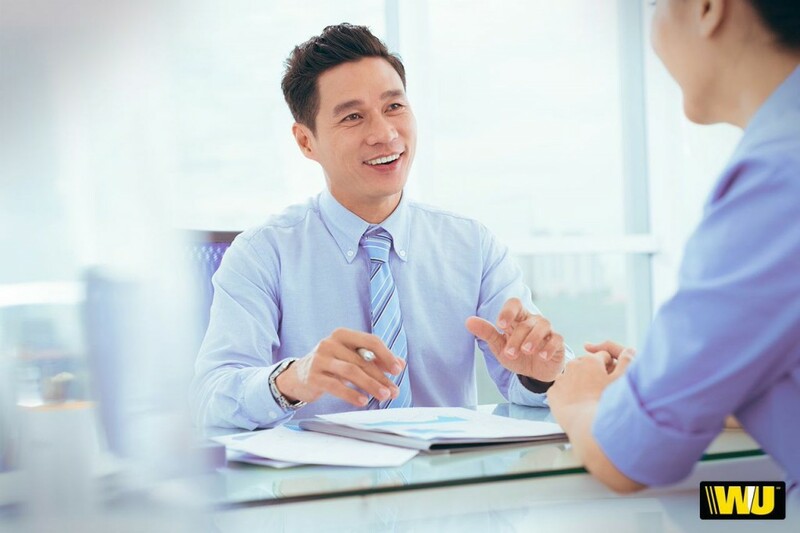 In a nutshell, you become more knowledgeable and this will materialize into a growing confidence that will make you more qualified to play the next challenging role. Ignoring the fear of losing reasonable security due to financial gains allows you to decipher what really matters to you. You begin to understand that being financially stable does not always mean happiness. You shift your paradigm where you can say that monetary benefits chase you when you do what fulfills your heart’s deepest desires. When you find yourself trapped in this situation, of course it requires careful thought and consideration especially when your decision will affect others. The reasons you find above do not suggest that you keep on quitting jobs but it will serve as your guide on the possibilities that will open if you try to look on the other side of your fears and unhappiness.